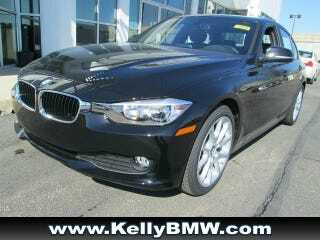 Kelly BMW of Columbus Ohio has a black 320i 6MT with Sport Package, on sale for 36,500 (MSRP 37,520). While this might not be a truly "stripped" model as that should MSRP at 34,975 with only the Sport Package, this one comes with heated front seats, and a moonroof. But for under 37k it is pretty darn close.